A Beeautiful man. Burt Shavitz passes away at 80. 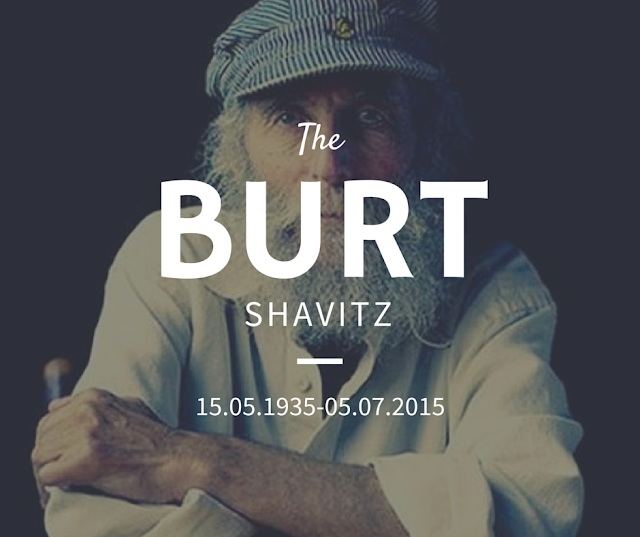 Burt Shavitz, a face we know, a product we love. Sadly Burt passed away on the 5th of July in his hometown of Maine due to respiratory problems, he was 80. Burt was the hippie of our hearts and his products were simple yet adored worldwide. A simple beekeeper who eventually became the face of a big brand. Burt was a nature lover and had for a very long time lived off the grid. Burt believes all a man needs is land and has been quoted saying "A good day is when no one shows up and you don't have to go anywhere". He'd heat his water by wood stove, had no electricity and hadn't owned a television since the 60s. Burt was the real deal and lived the life he believed in and enjoyed. His passion for beekeeping lead him to become a household name, fame was never Burt's intention. A simple man caught in a whirlwind. We could all learn from Burt and his story, follow your passions and the rest will follow.